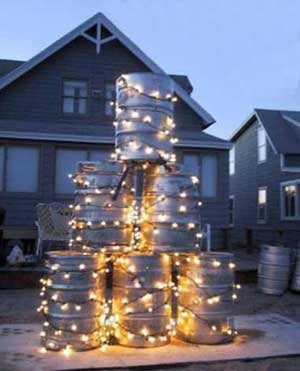 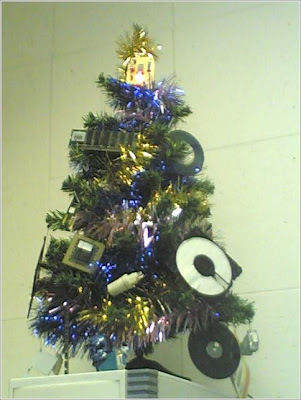 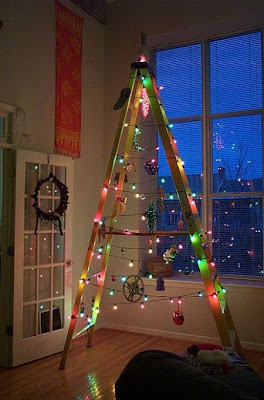 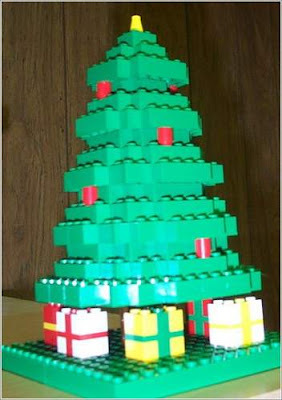 By now you probably have your Christmas tree installed and decorated. 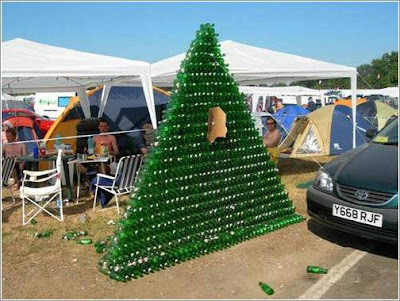 But if not, you might try something unusual. 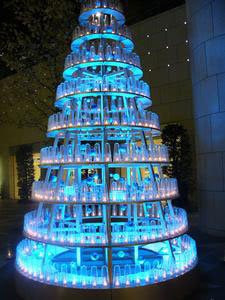 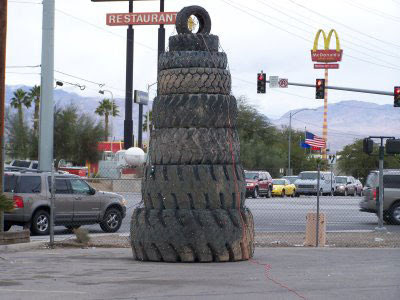 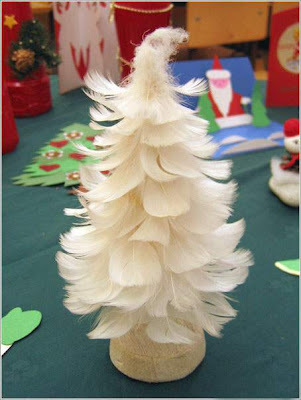 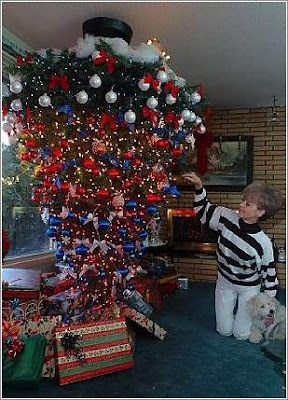 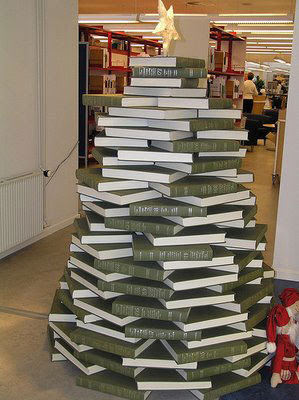 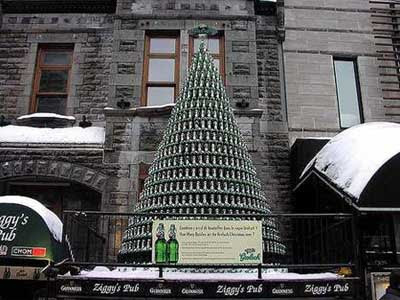 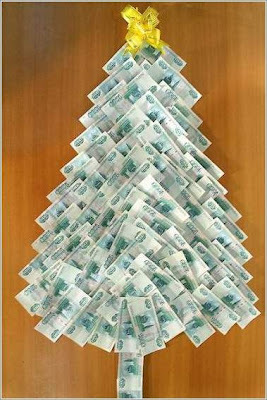 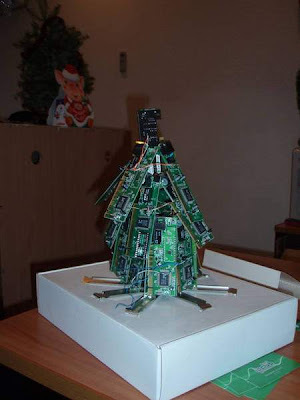 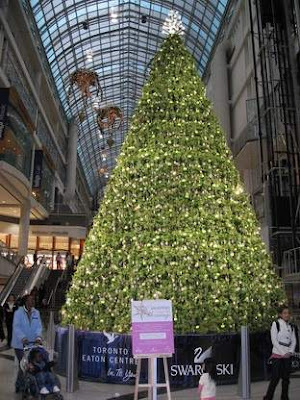 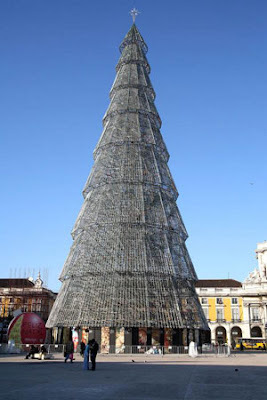 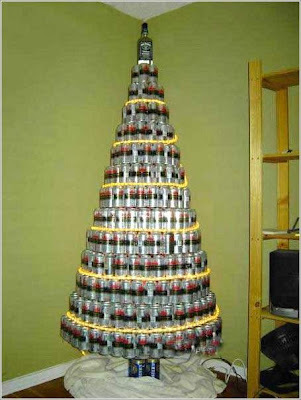 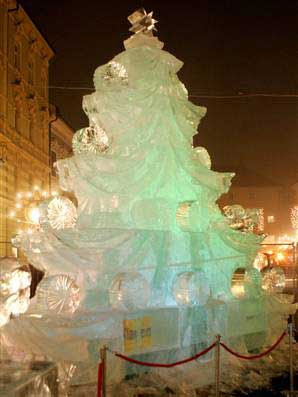 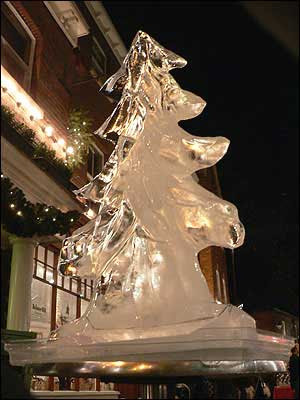 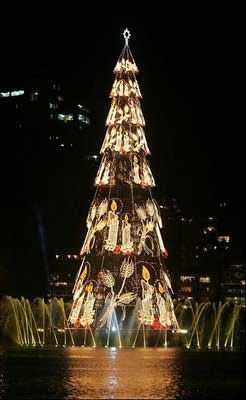 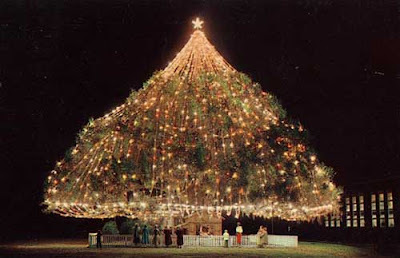 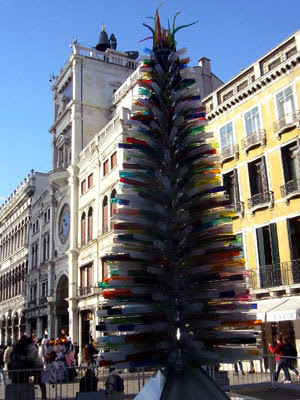 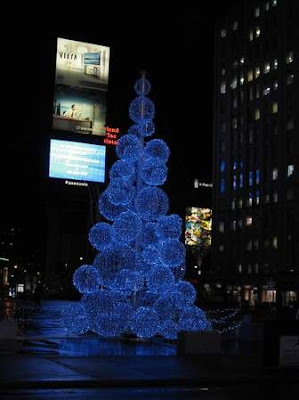 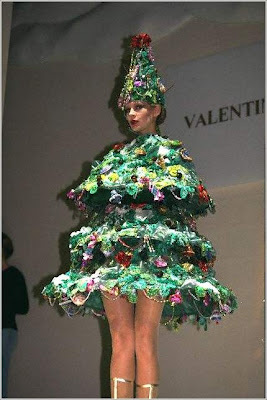 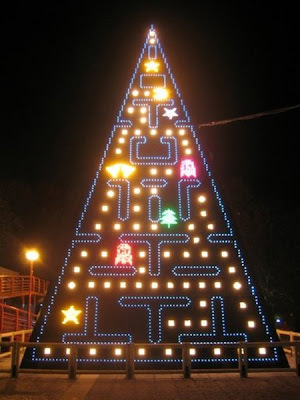 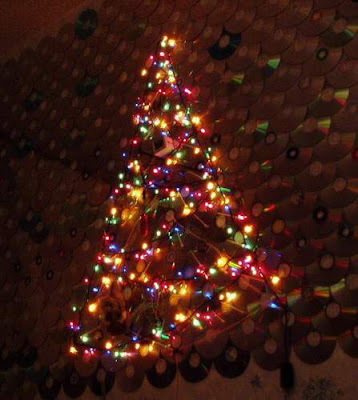 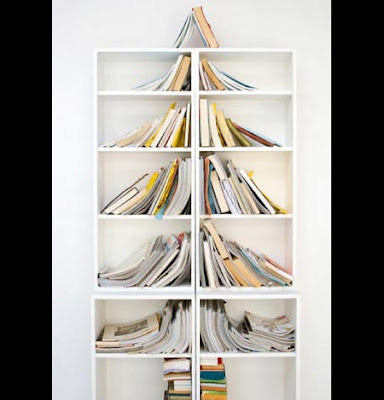 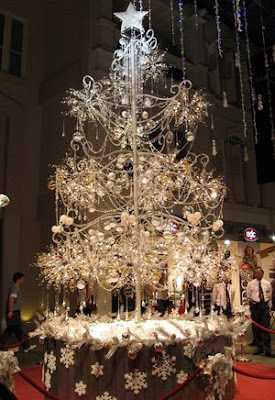 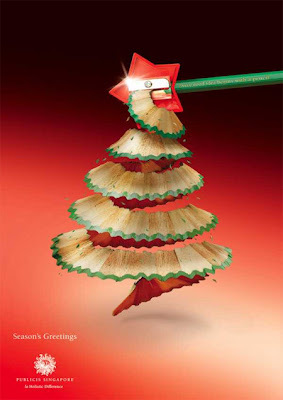 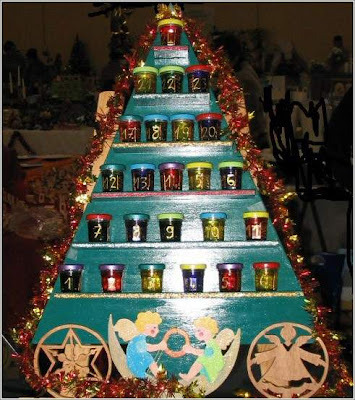 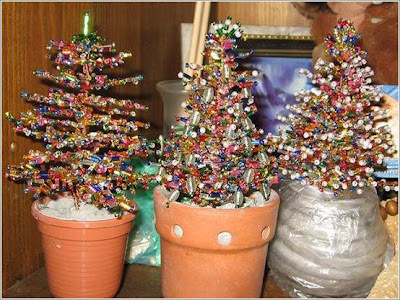 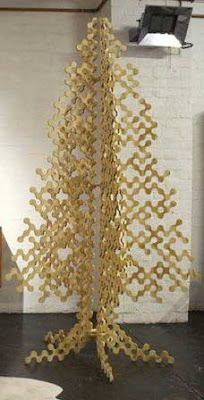 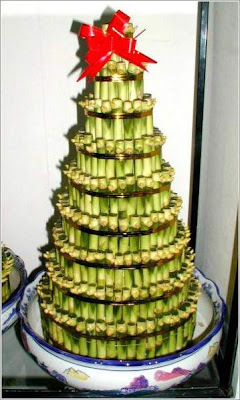 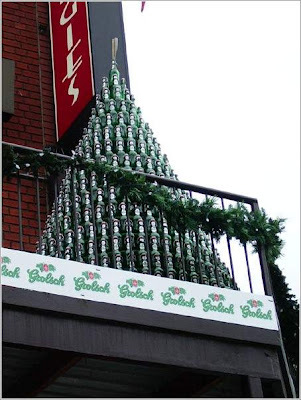 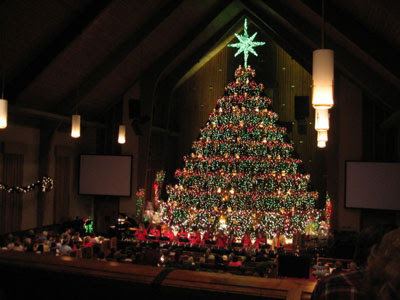 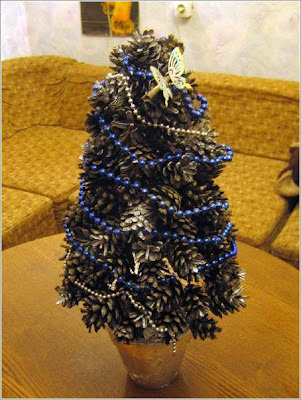 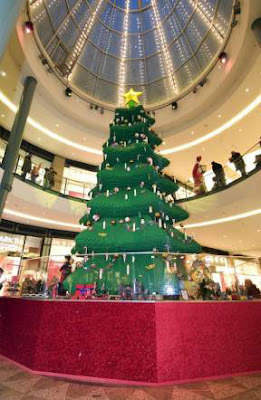 Take a look at these strange, unusual and funny Christmas trees.